Blue Origin has released a new video showing off its next-generation rocket engine igniting, and it looks pretty dang sweet. 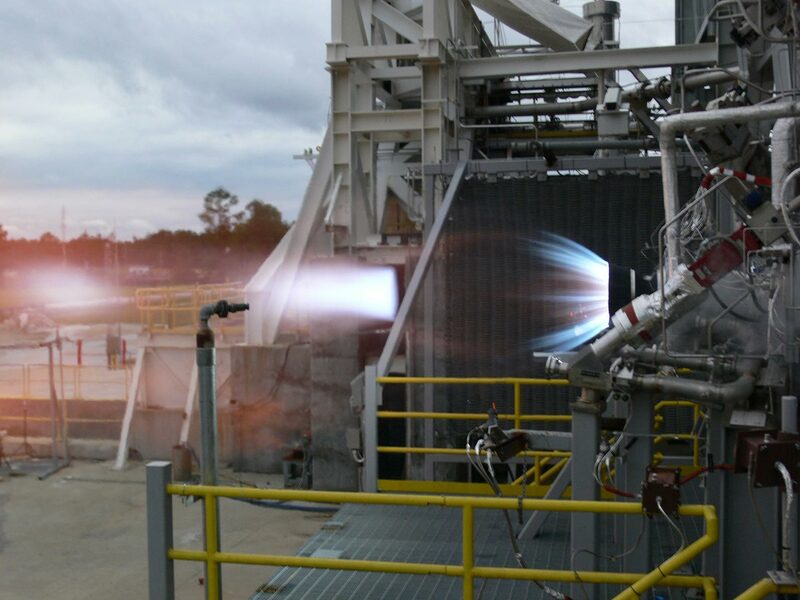 The BE-4 being tested, has been in development for around 7 years and has largely remained a mystery up until now, ever since Blue Origin has been publishing more and more updates in regards to its progress. As you can see in the video above, the rocket engine’s blue-and-yellow flames are oddly mesmerizing, and shows off the BE-4’s ability to throttle, AKA a way to control how much an engine thrusts at a given time. At the moment, the United Launch Alliance hopes to fly the BE-4 on its Vulcan as early as 2019. 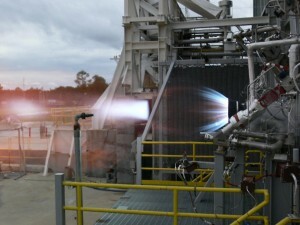 Blue Origin on the other hand aims to fly a BE-4-powered New Glenn before the end of the decade.